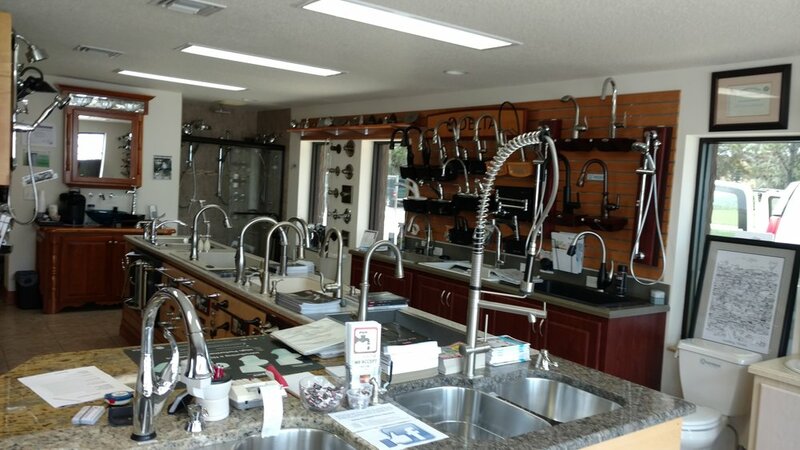 Come visit our "FULLY FUNCTIONAL SHOWROOM!" See it work before you buy! 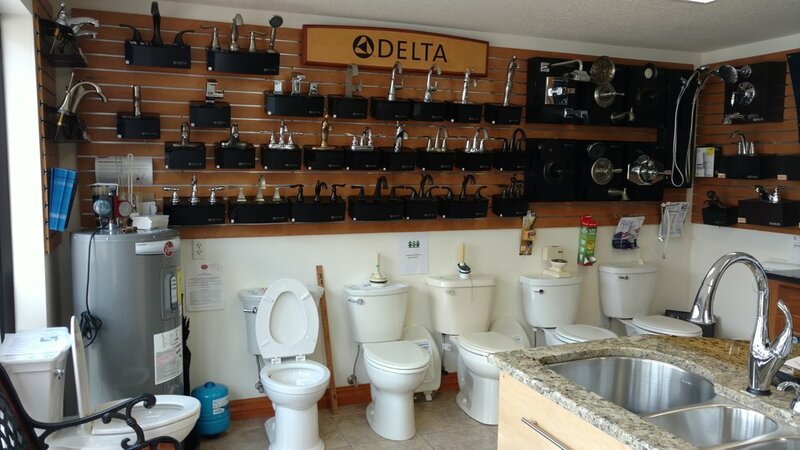 Conveniently located at 219 S Old Dixie Hwy, Lady Lake, Florida. Finest customer service around. 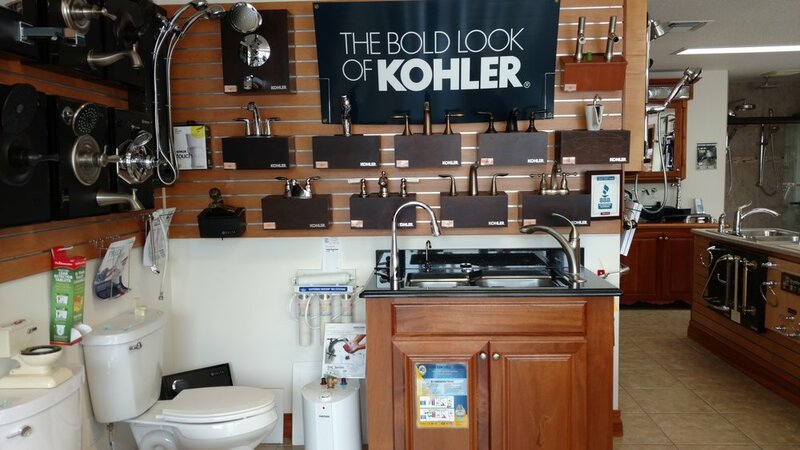 Stop by and see us for all your plumbing, kitchen, and bathroom remodeling needs.